Having been to the Norwich Beer Festival a few times (and not really been a fan of beer!) I was intrigued when I heard that Norwich were also having a Gin Festival and thought this sounded more like my cup of tea, or gin as it were. I was kindly invited along for the day by Laura, the events assistant and chose to attend the Saturday afternoon session on 9th July at 12:30pm. 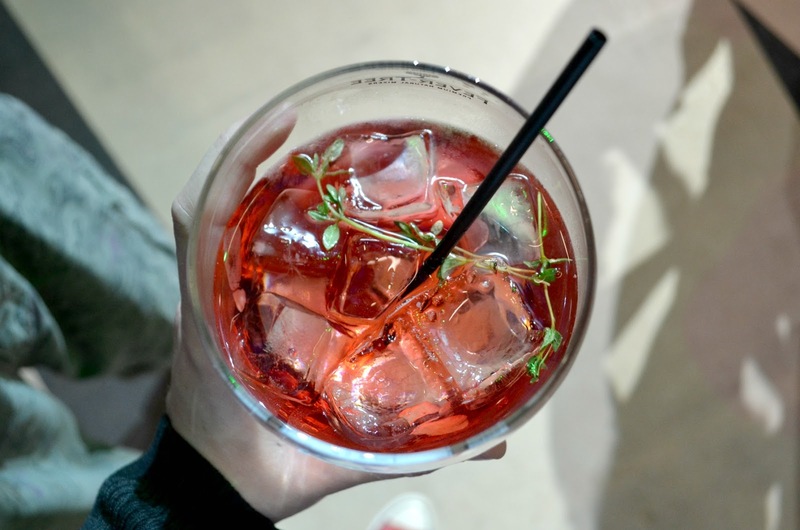 I brought my boyfriend along who doesn’t like gin but is great at taking photos so he had his uses, and kindly took some of the photos you will see in this post for me – although the room was dark so apologies! 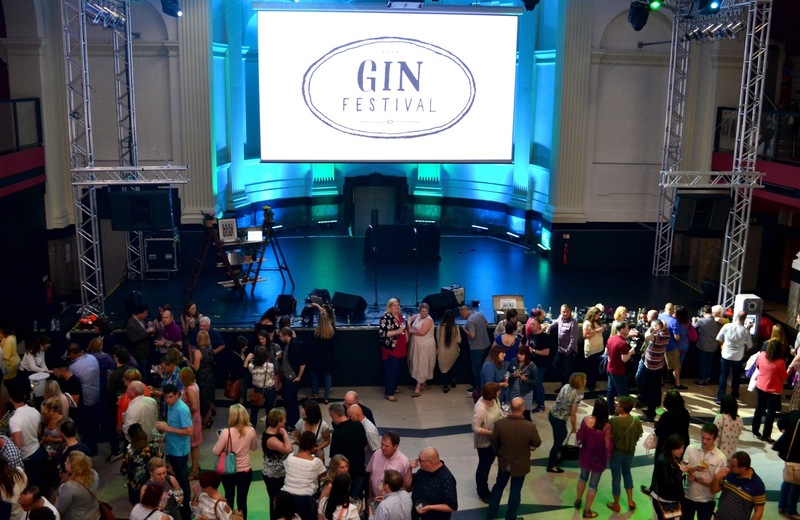 Gin Festival holds a large number of events up and down the country and is the UK’s original biggest and best gin festival. 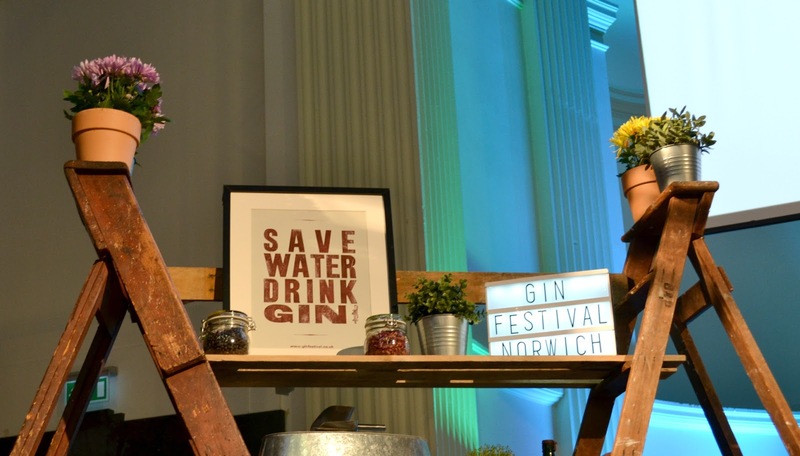 The event was held in Open Norwich and I couldn’t wait to enjoy a few G&Ts! As complete gin novices we were assured that there would be something we would like as there were over 100 different varieties of gin to sample. We arrived about half an hour early and picked up my entry passes on the door. 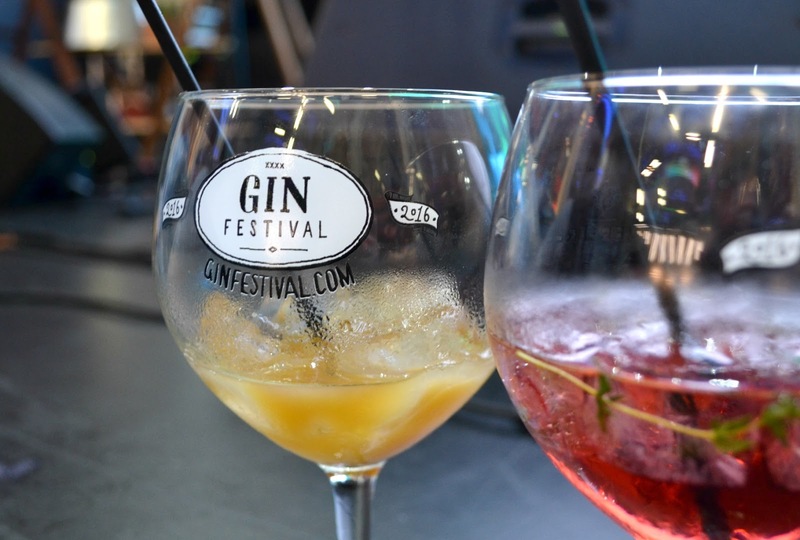 Tickets usually cost £7.50 per adult and include one of Gin Festival.com’s iconic copa glasses, free to take home and a brochure full of information on all the gins you can try, a little about each company and the suggested garnish. Drinks tokens cost £5 each and include tonic and a fresh garnish and we were very lucky to be provided with 4 tokens. The first drink I tried set me back 2 tokens but as a gin novice I was assured that having a cocktail would be a nice way to ease me in. I went for a cocktail called the Drunken Tulip which consisted of Black Shuck gin, Prosecco, pomegranate juice, elderflower cordial and fresh lemon. It was absolutely delicious and nice to have it made fresh in front of me. It didn’t taste alcoholic at all which is what I like when it comes to gin, I can’t handle anything too strong! The atmosphere in the room was great, everyone was out to have a good time. It was fairly busy but you could comfortably move around the room and didn’t have to wait too long for a drink which was good. There was live music and also some magicians walking around. I didn’t realise how big the room was at Open, this building used to be a bank! There was a couple of food stalls but I wish there was a couple more about as the choice was fairly limited. 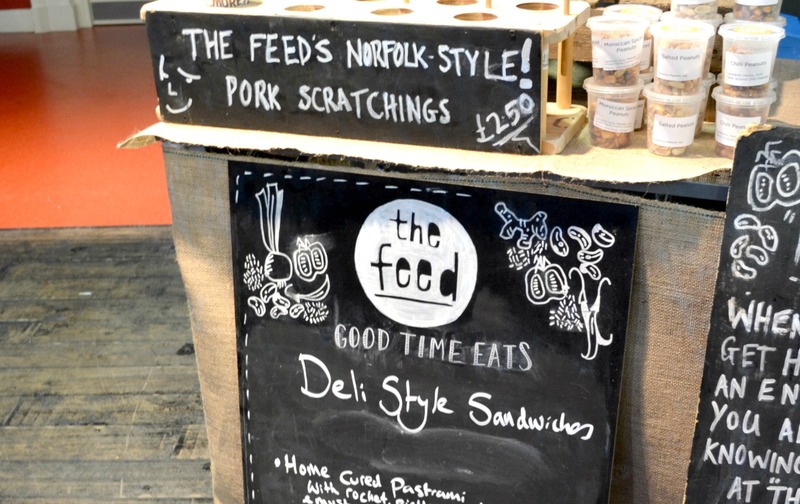 We decided to have something to eat from ‘The Feed’. 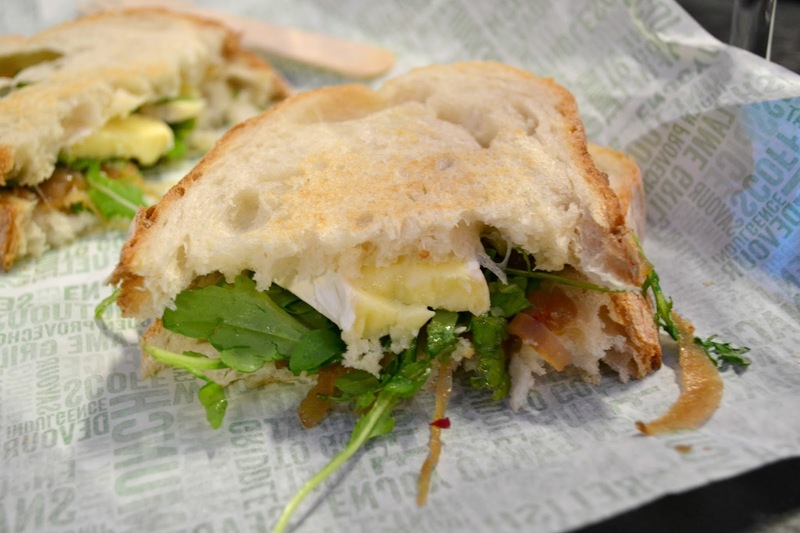 We chose a brie and onion sandwich which we then had toasted. It was really nice and just filled a hole during the few hours we spent at the festival. They also sold rocky road which looked delicious! We then sampled two more gins. The first one was the Ely Dark Chocolate gin and the brand was launched in 2012 on Ely Market . This gin was smooth with a subtle taste of cocoa and advised it was best served with orange juice. James really enjoyed this but I wasn’t too keen on it, it was a little bit too sweet for me. I decided to try a Sloe Motion Damson Gin which had a strong plum flavour with a hint of cherry and almonds. I served this with tonic water and a sprig of thyme. I much preferred my drink however it did get a bit strong towards the bottom, I don’t think I could have drank many of these! It was really fun looking through the gin booklet and choosing which drinks we wanted to try. At £5 a drink including your ice, tonic and garnish I thought this was quite reasonable, you did get a large glass after all! There were a number of masterclasses going on throughout the day and we managed to get a seat in the Adnams Gin one. Bonnie who is the manager of the Adnams store on Unthank Road in Norwich led the session which I found very interesting. We learned about the history of Adnams gin and a little about how it is made. The gin is made with East Anglian Barley which is unique to Adnams gin. We were able to smell the beer wash that it was made from and also got a sample of some Copperhouse gin which was nice to try! The Gin Festival was sponsored by Fever-Tree tonic. Fever Tree was founded in 2005 and is free from artificial sweeteners, preservatives and flavourings. Overall we both had a really nice time at the Gin Festival and I would definitely go again if they were to have another event. It was a really sociable fun event and would be a great place to catch up with friends and sample the various gins! 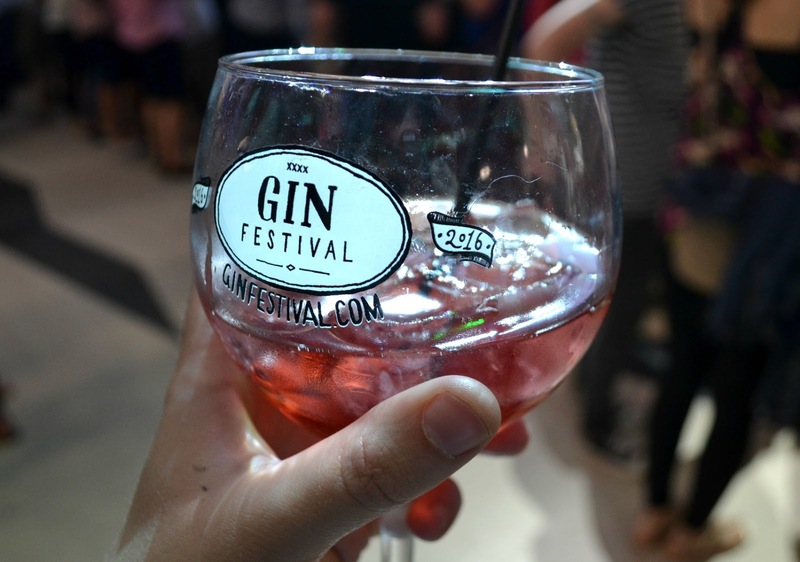 Have you ever been to a gin festival? 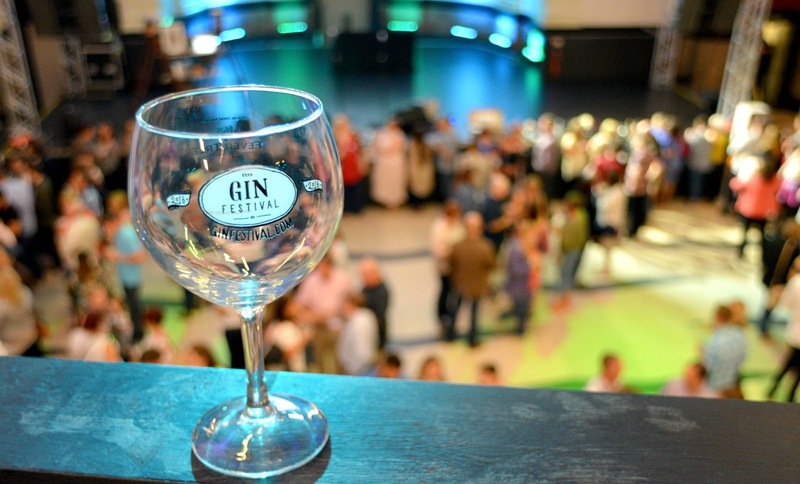 Find a local Gin Festival near you and have an amazing time. *I received free entry to the Gin Festival in exchange for an honest review. All opinions are my own and I was not influenced in any way.